Speaking on the topic of safety culture, among the first thing that come to mind is safety health committee, employee safety minded, safety campaign etc. Most of us will think about our own organization first because we are responsible for our own workplace safety. 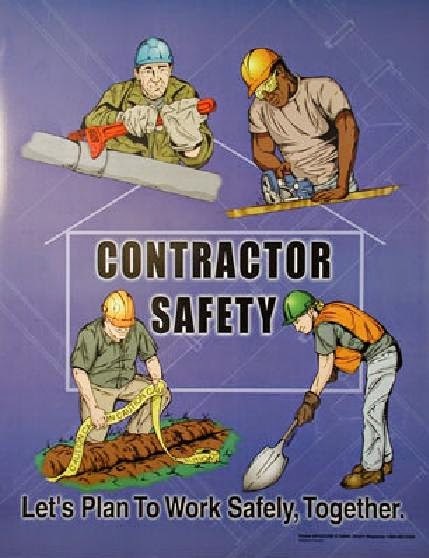 When a contractor come to our facility, we will highlight to the contractor about our safety, health and security rules, and that is the extend of our safety culture to the contractor. How many of us will actually audit the contractor or supplier's safety management level. In the end, we will award the project to the most price competitive contractor. Imaging a situation for a project procurement, one of the major criteria for contractor selection is the contractor safety grade. Only grade A and B will be considered. Now this will surely put a charge on all contractor or those with low grade to improve their safety level. To make it more thorough, to achieve grade A, the contractor's supplier must be of the same grade. So one drive the other to improve their safety culture. Take example of our Halal industry, one of the important criteria for halal certification is the raw material must be Halal certified. Same thing apply here, no grade A, no business. Now, we are talking money $$...more business opportunity if the company has good safety grade or certification. 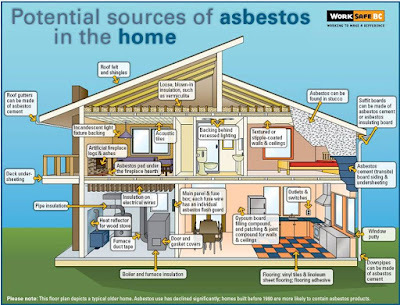 No employer will mention again "its costly to invest in safety" because it will cost more to lose business opportunity.